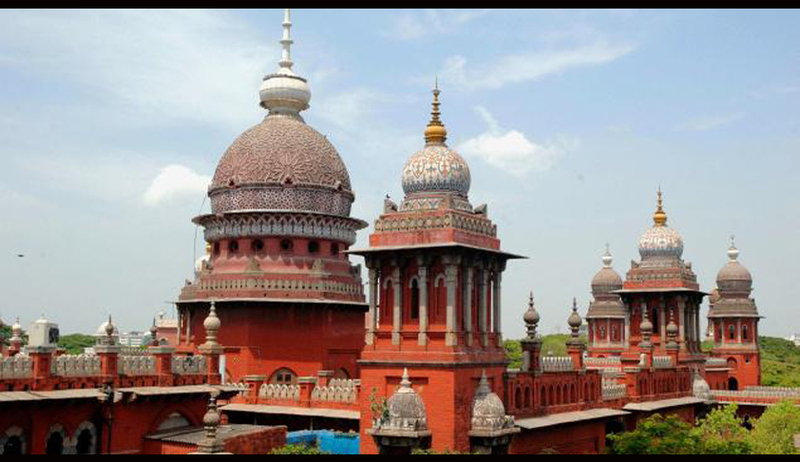 The Madurai Bench of the Madras High Court today ruled that a father has a right to give his child for adoption and that the father is the legal guardian of the child after the death of her mother. The petitioner- the grandmother of a girl child, who had been given in adoption by her father, submitted before the Hon’ble Court that her daughter Shanti married Ramalingam a few years ago. The couple had a son and a daughter in wedlock. Shanthi died shortly after the birth of the daughter, following which the child's father had given her in adoption to a couple who were looking after her presently. The grandmother contended that Ramalingam had refused to give his seven month old daughter to her to look after. Ramalingam submitted before the Court that he had given his daughter in adoption to a couple who did not have children and that the adoption had been formally registered and the couple who had adopted the girl child were taking care of the child. He added that the girl child also wanted to be with the adopted parents. The Bench said that the grandparents of the girl child had become old and they would not be able to take care of the child properly and that the adopted parents were taking good care of the child. Holding that the father is the legal guardian of the child after the death of her mother, the Division Bench comprising Justice S Tamilvanan and Justice V S Ravi, rejected the plea of the girl child's grandmother and dismissed the petition filed by her challenging the decision of the girl child’s father to give her in adoption.